Michael R. Smith, Founder & President > AdventureSmith, Inc.
Michael R. Smith is an industry leader and proven business and marketing consultant with more than 20 years of experience designing and developing award-winning aerial adventure parks and 24 years of experience delivering adventure-based tours and team and leadership development programming. 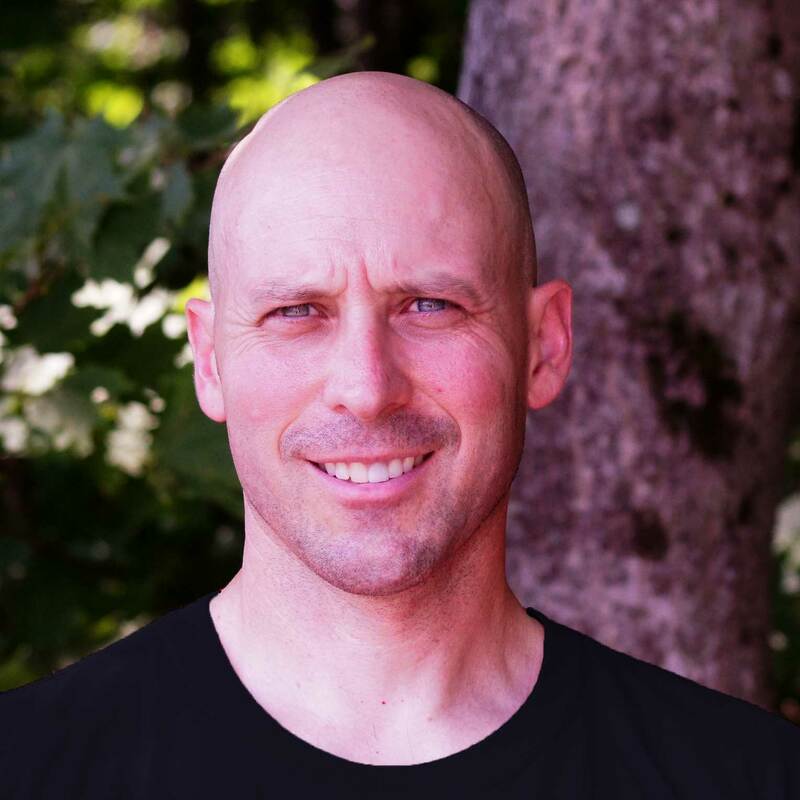 He holds a Bachelor of Arts in Wilderness Leadership from Prescott College (1998) and a Masters in Training and Development from Oakland University (2004). He has worked with numerous Fortune 500 companies as a business consultant, authored and published climbing and field guides, worked as a field instructor for the Outward Bound School, and is regularly retained as an adventure park and zip line expert in litigation cases. Smith oversees all business functions at ArborTrek Canopy Adventures which include but are not limited to the design, development, and operation of zip line canopy tours, aerial adventure parks, climbing adventures, and traditional challenge course programs (high and low ropes challenge courses, group initiatives and adventure-based team building / experience-based training and development). 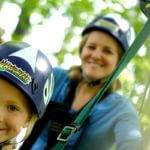 Prior to founding ArborTrek Canopy Adventures, LLC, Smith was employed by S.T.E.P.S., Inc. (1994 – 2009) in a variety of positions ranging from challenge course facilitator to organizational development consultant to Director of Special Projects. Founded by a group of professionals in education, treatment, and organizational development who shared a common interest in the benefits of adventure education, S.T.E.P.S., Inc. grew to be the largest provider of adventure education services in Southeastern Michigan. 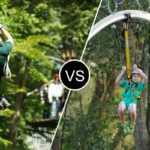 In 2005, S.T.E.P.S., Inc. became an early leader in the emerging zip line canopy tour market in the U.S. and Canada. During his 15 years at S.T.E.P.S., Smith trained hundreds of facilitators and guides, designed and developed more than 14 commercial adventure parks and dozens of traditional courses in the U.S. and Canada, consulted on numerous commercial and traditional projects, and oversaw the delivery of programming to more than 200,000 participants. Projects that he helped to bring to market have served more than 2 million participants. Other relevant experience includes four extended summers as a mountaineering and field instructor for the Outward Bound School, swift-water and high-angle rescue training, technical rock guiding, mountaineering, and experience in designing, leading and evaluating organizational development interventions and change processes. 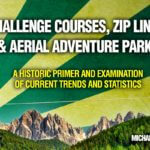 Smith served as a Board of Director Member for the Association for Challenge Course Technology (ACCT) from February 2014 to February 2017 and is a participating member on ASTM F24.61 sub-committee which oversees the development and maintenance of ASTM F2959 Standard Practice for Special Requirements for Aerial Adventure Courses. Additional areas of expertise include expert witness consulting, technical inspections of challenge courses, commercial and traditional course program audits, and production of custom operation manuals and documents. He is adept at publication design and layout, graphic design, illustration, and multiple web-site authoring tools.